Once we started looking around for vocations resources, we were amazed at all the great ones we found! We’ll spend a little time this month highlighting some of them for you. At baptism we each were given a great mission…the mission to become a saint! Along this path, God is calling men and women to follow Him in the priesthood and consecrated life. 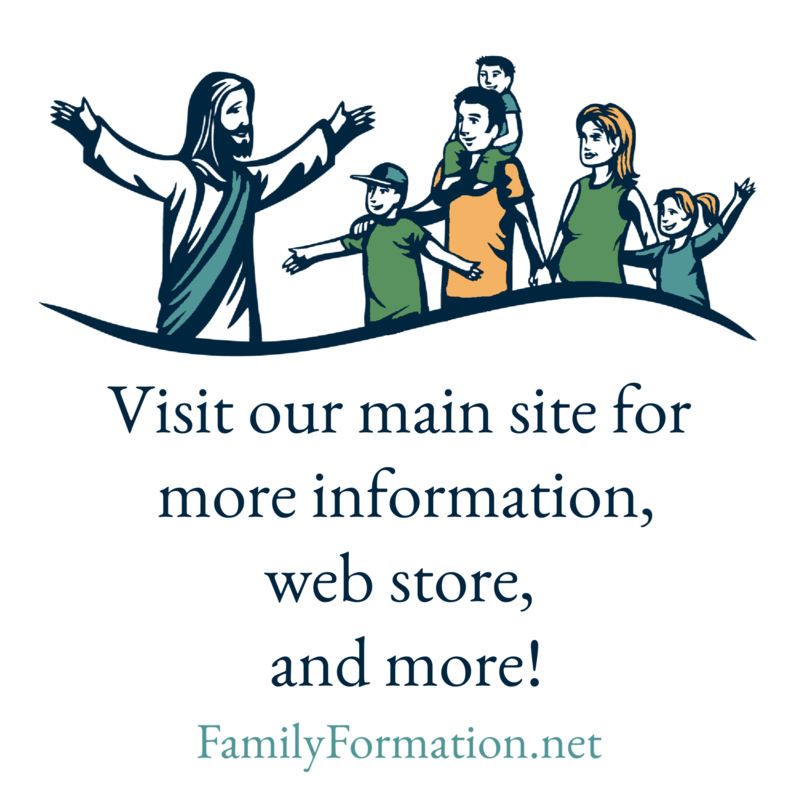 Do you know that we each have an important role and duty in fostering religious vocations in our own family and in our parish family? Join us as we start the new year learning how all vocations fit into the life of the Church, how families are the seed-bed for vocations and how our great parish can build a culture of vocations. 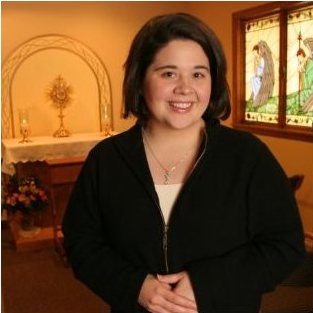 Talk by Nicole Bettini, Consecrated Virgin and Archdiocesan Liason for Women Discerners.